Although school just started, Homecoming is right around the corner. This means that you need to start early to find the perfect dress. If you are looking for a unique dress that will not brake the bank, I have you covered. A company called Dressthat sells affordable stylish homecoming dresses online that every girl is sure to love. Dressthat has a variety of dresses, some even under $100. 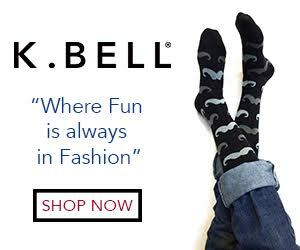 Find their selection here. 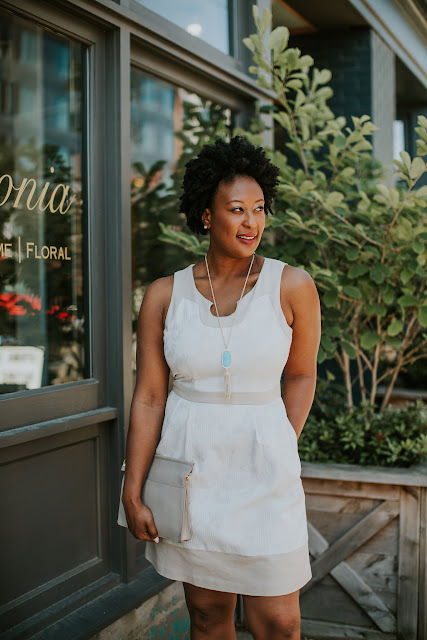 Three of my favorite dresses are pictured in this post. 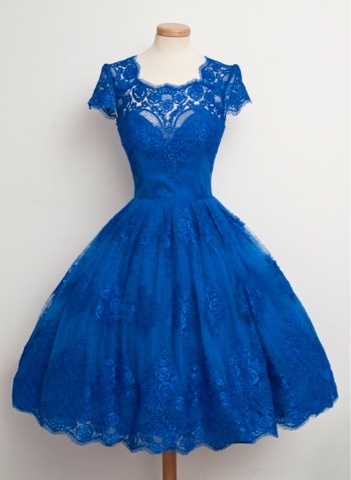 The Scoop Knee-Length Royal Blue Lace Ball Gown with Pleats is one of them, the color of this dress is vibrant and great for fall. 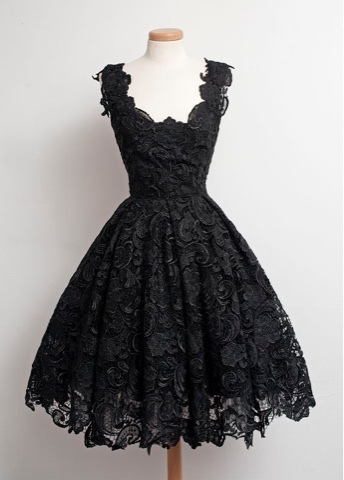 The second dress is the Vintage A-Line V-neck Knee-Length Black Lace Homecoming Dress, this is a classic dress that looks good on almost any body type. Add a pop of color to it with colorful jewelry, heels, and a clutch. 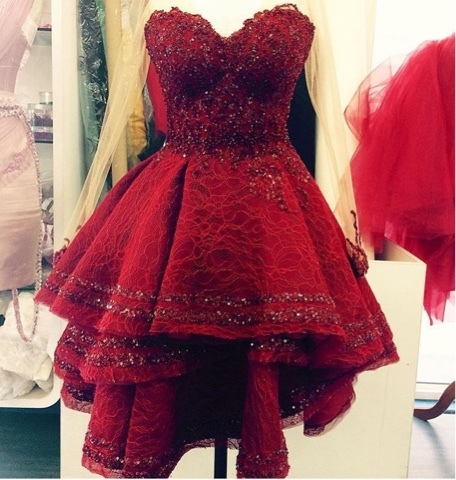 The third dress that I would suggest is the Sweetheart Beaded Hi-Lo Short Red Satin Homecoming Dress, it has great detail and color, and the beading makes the dress have some flare. Check out Dressthat's wide array of dress. I am sure you will find what you are look for and at the right price.